Wafting through the early morning mist, lies the rolling earth of Oklahoma, the Kiamichi Mountains near McAlester, Oklahoma. This music is dedicated to Rusty's homeland. 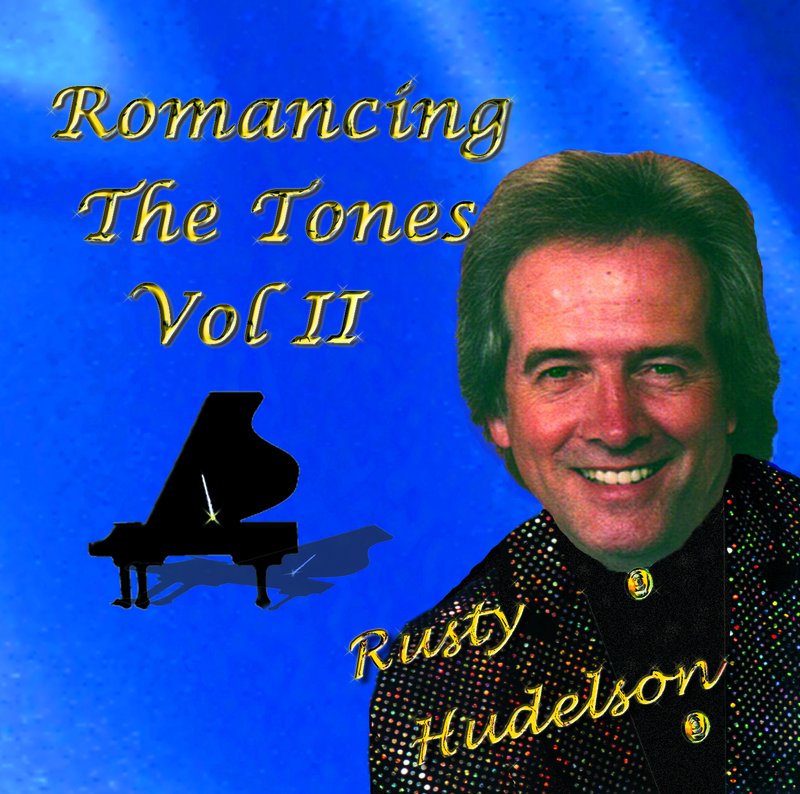 Rusty Hudelson jazz arrangment of piano instrumental.